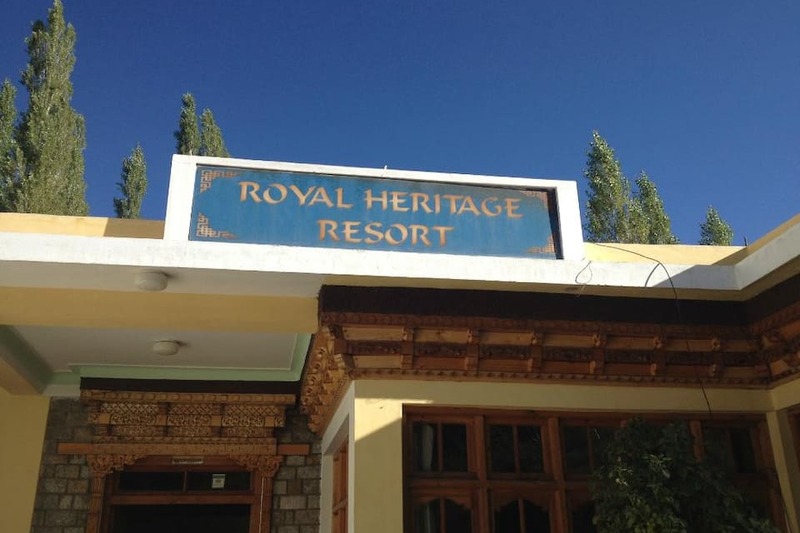 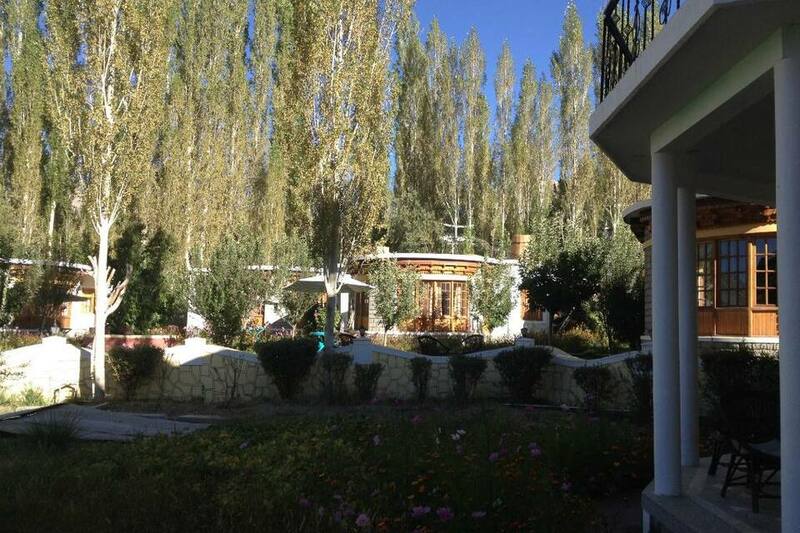 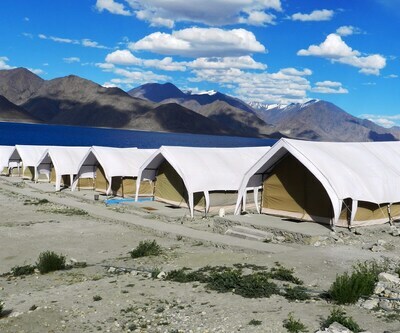 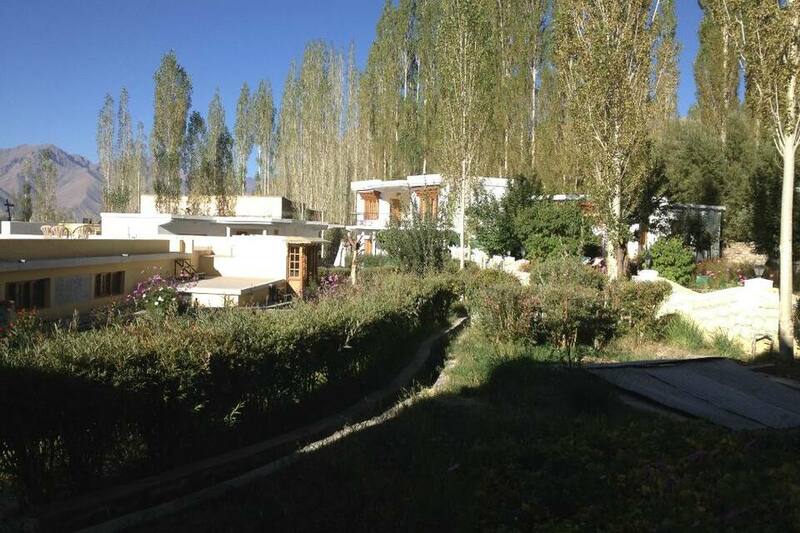 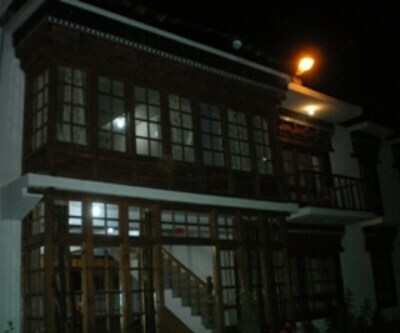 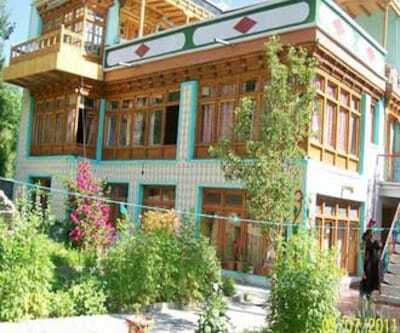 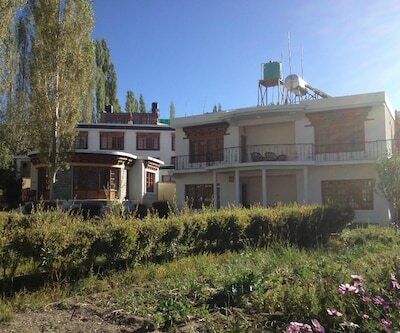 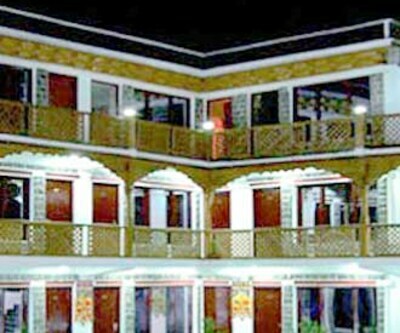 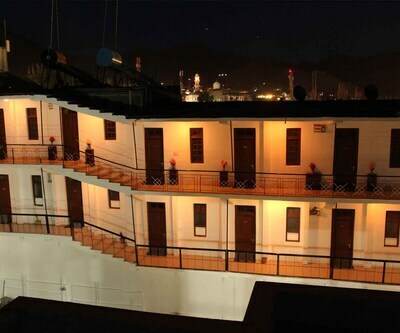 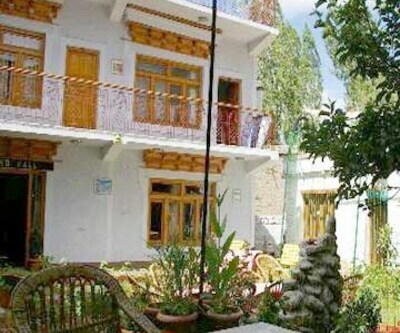 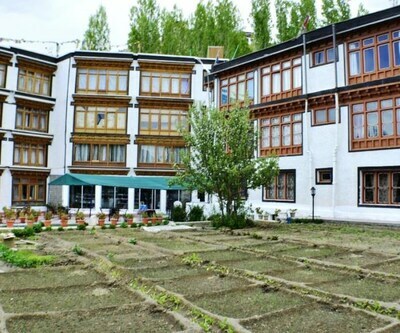 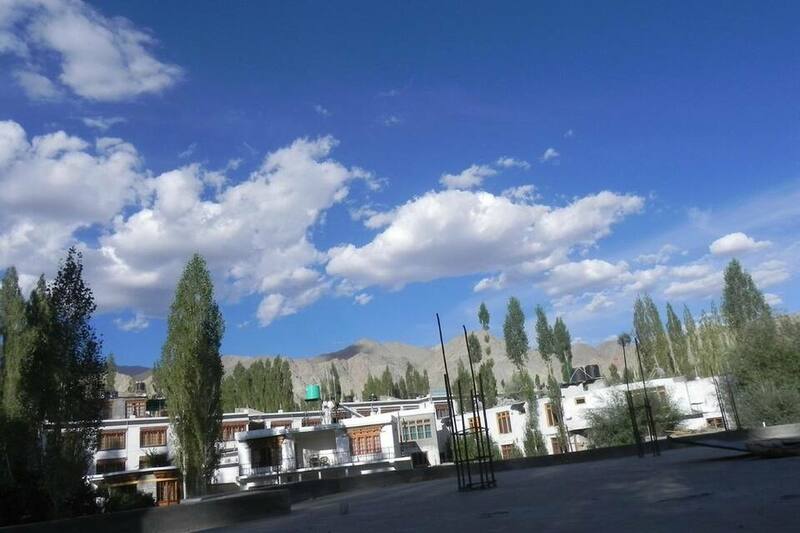 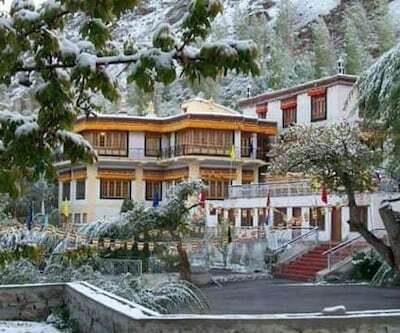 Royal Heritage Resort Leh, near the Sankar Gompa (3 km), is one of the luxury resorts in Leh. 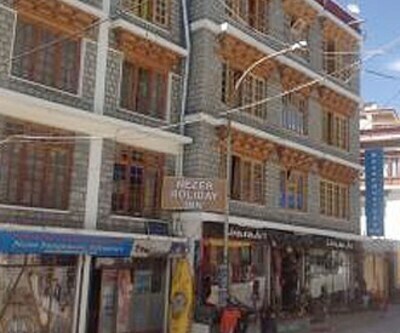 It is accessible from the Bus Stand JK SRTC (2 km). 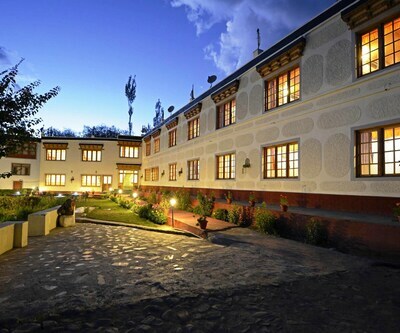 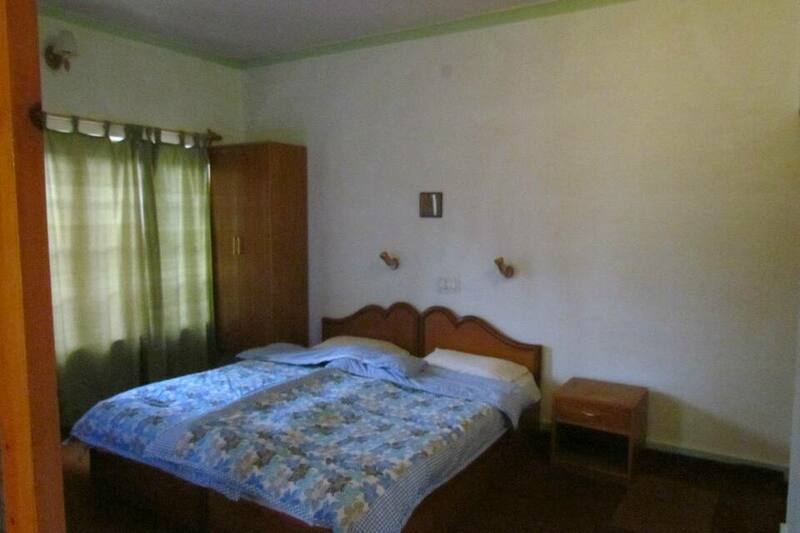 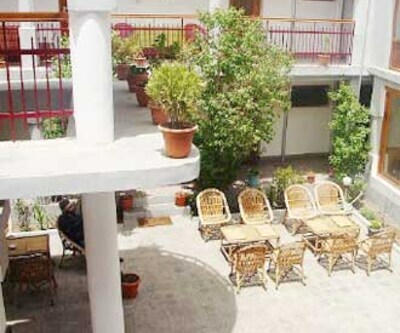 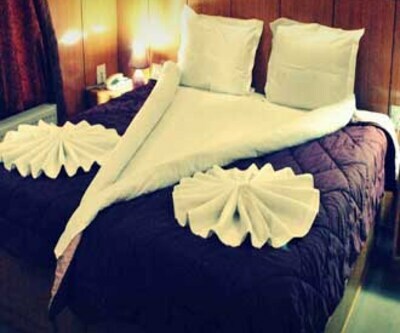 The hotel provides free Wi-Fi internet access.This 1-storied hotel has 16 rooms with attached bathrooms. 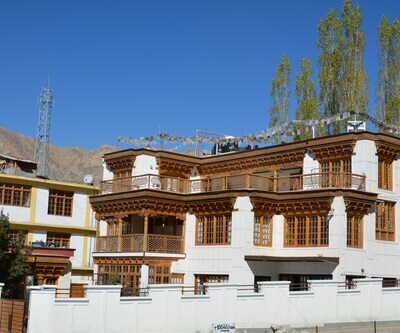 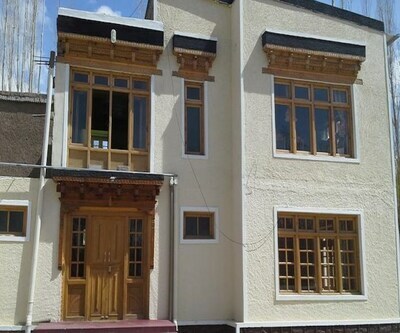 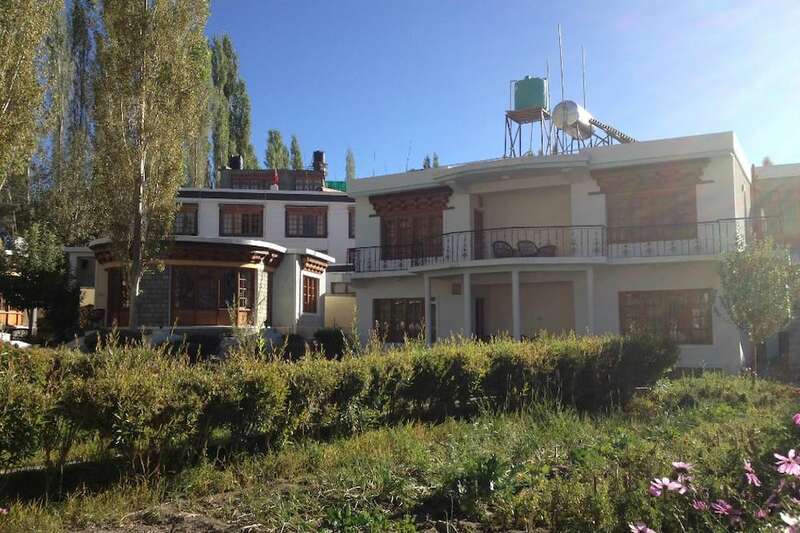 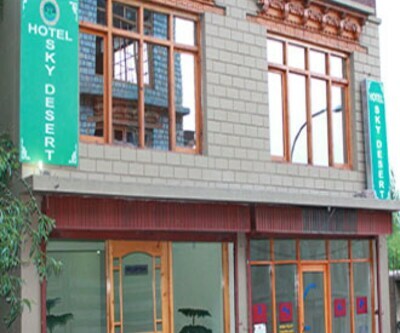 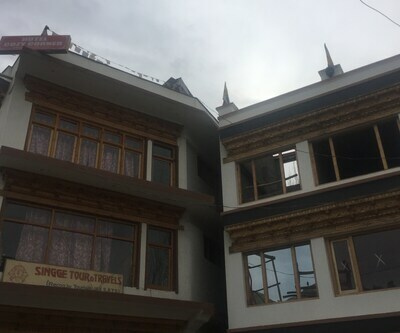 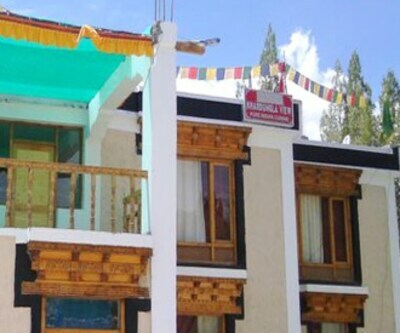 The room amenities include a telephone, Bose CD system, and satellite TV.The Leh hotel features an on-site multi-cuisine restaurant and a business facility. 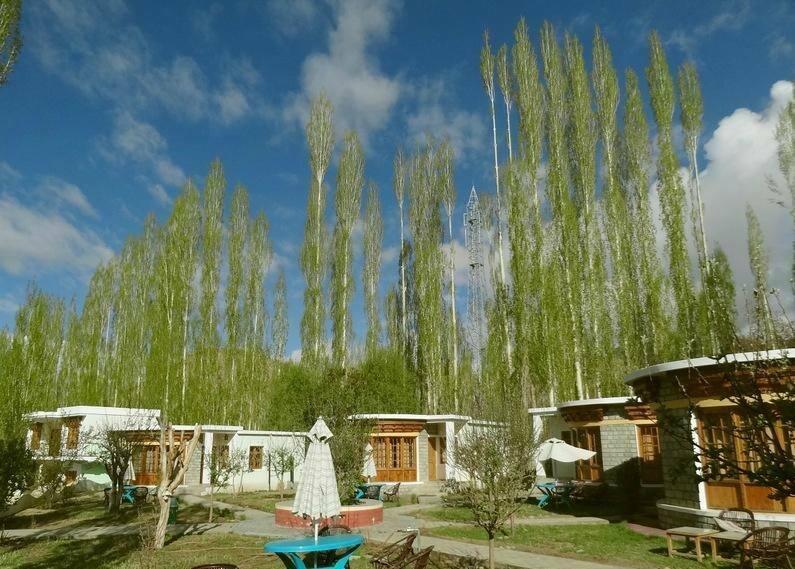 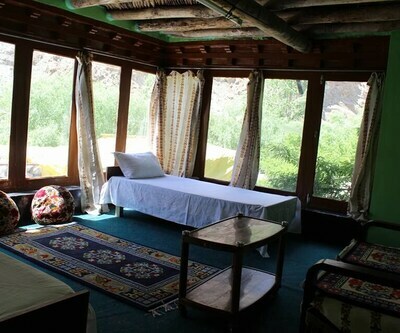 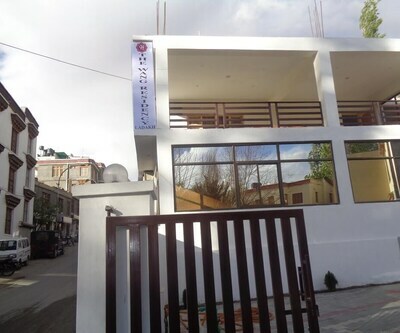 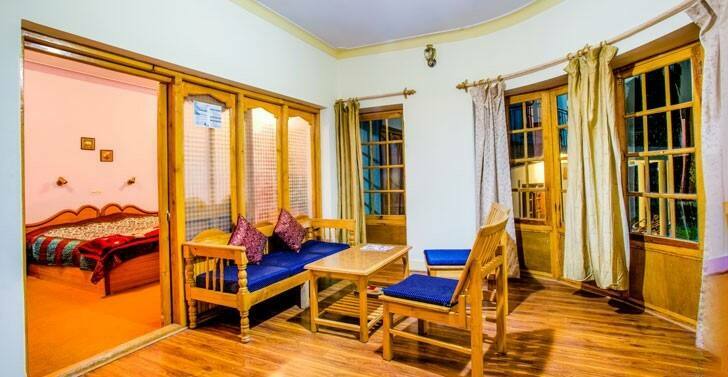 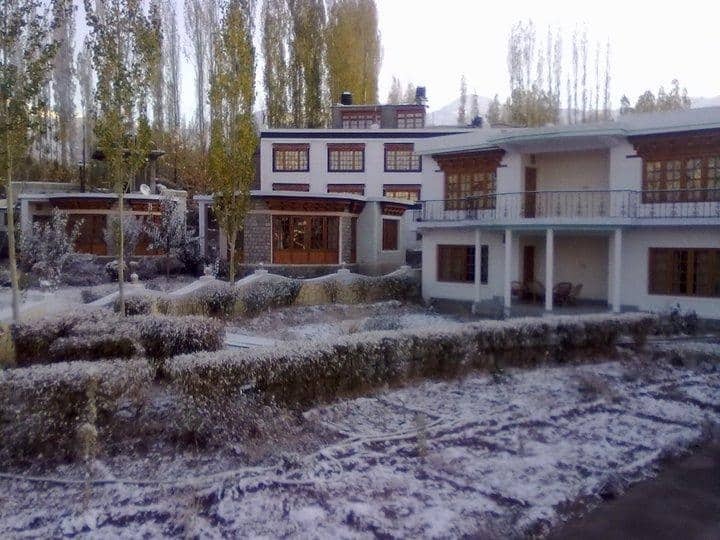 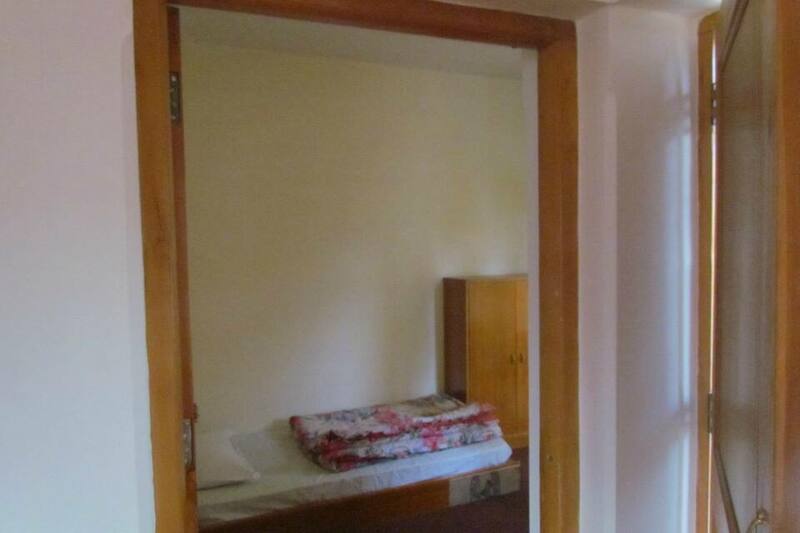 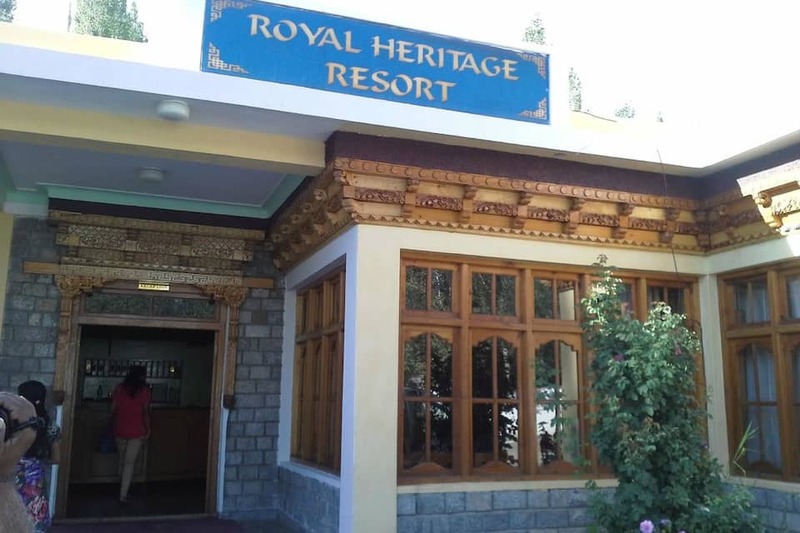 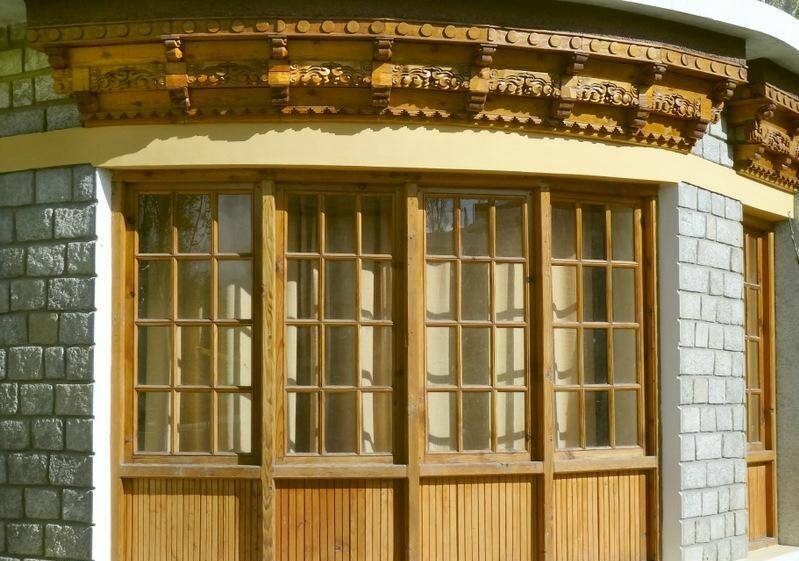 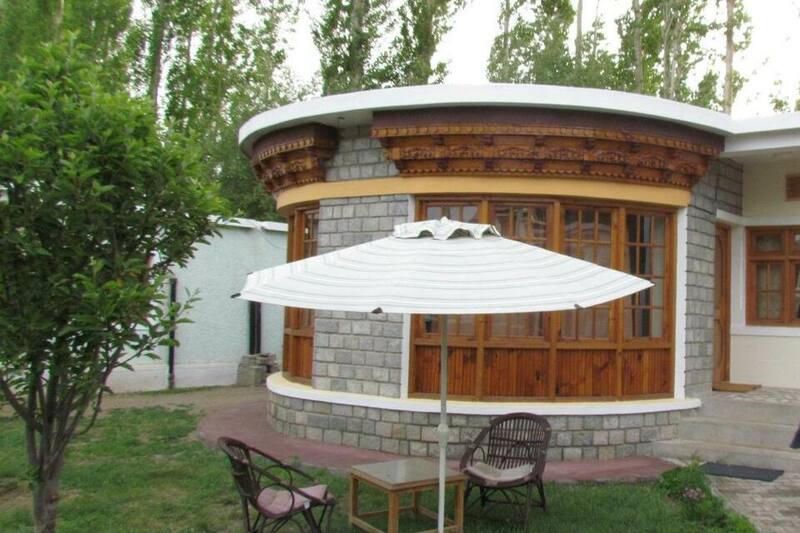 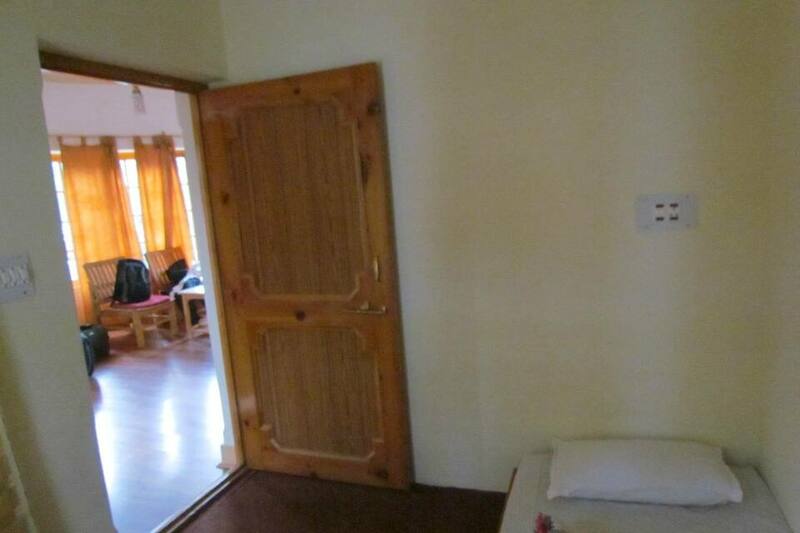 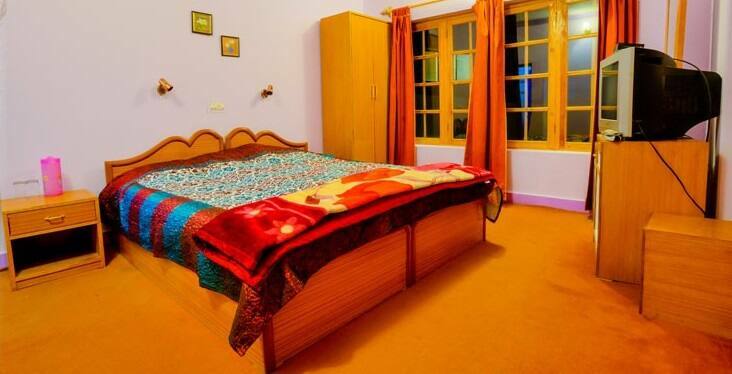 Among other services, it provides 24-hour room service, laundry, and doctor-on-call services.Royal Heritage Resort Leh is located at 710 km from the Jammu Tawi Railway Station and is accessible from the Leh Kushok Bakula Rimpochee Airport (4 km). 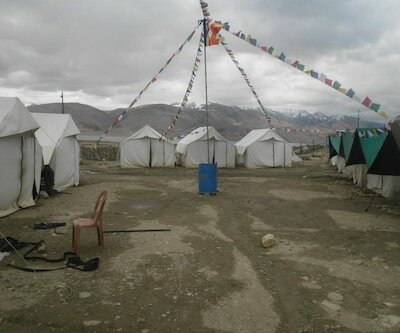  It provides travel assistance and transportation facilities. 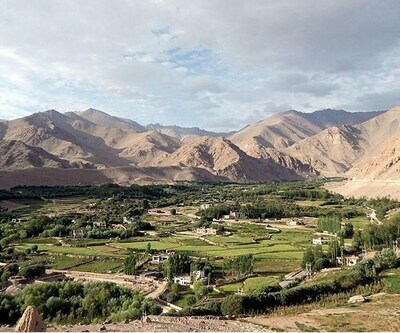 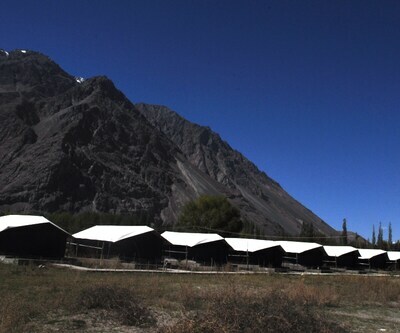 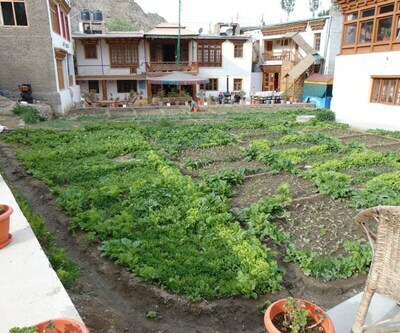 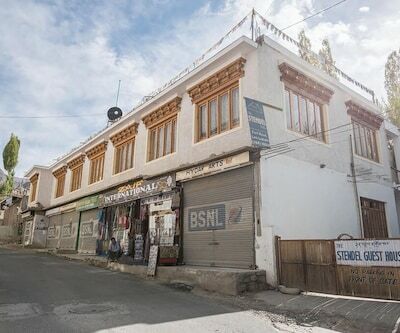 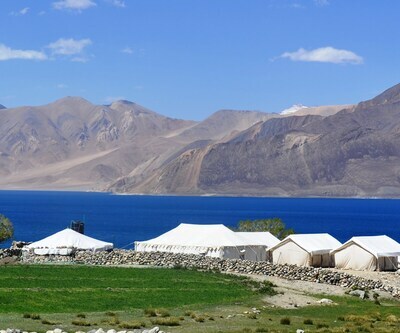 The places of interest include the Spituk Gompa (7 km), the Leh Palace (3 km), and the Moti Market (2 km).